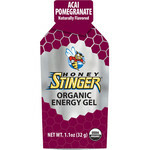 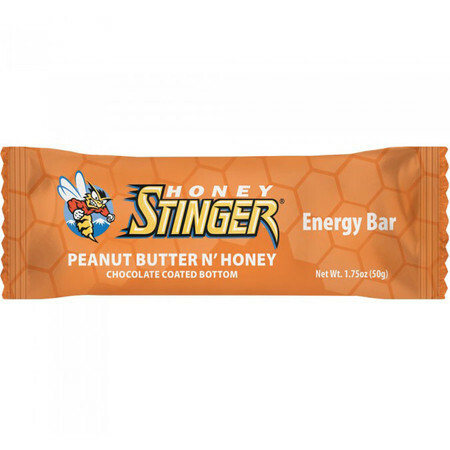 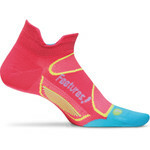 Great for the health conscious, Honey Stinger energy bars are the perfect pre-exercise snack or a long run sustainer. 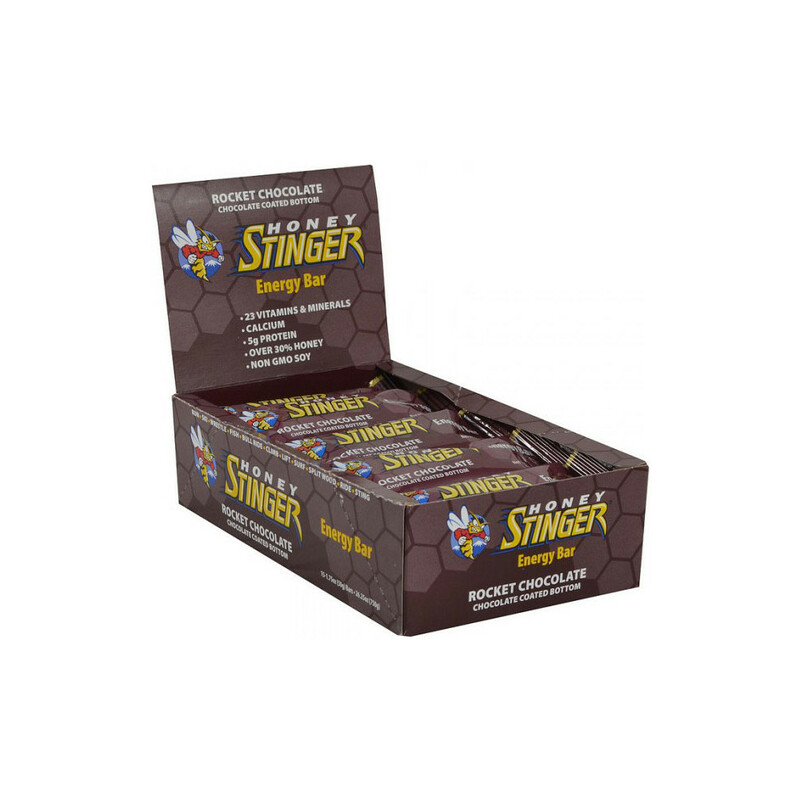 They are bursting with honey, vitamins and minerals, whole grains and anti-oxidants - all that your body needs for an intense run or exercise. 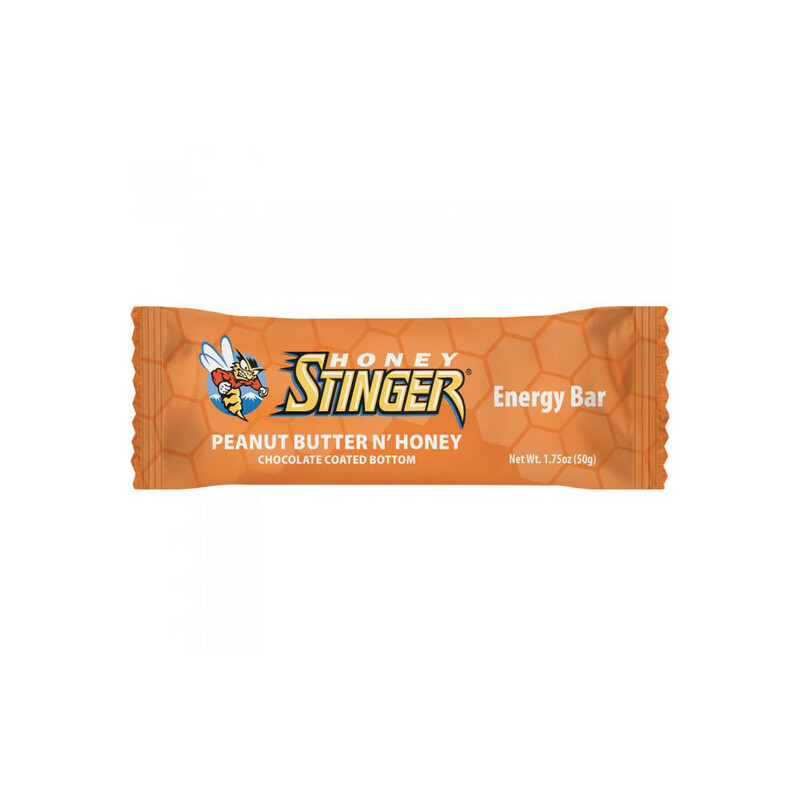 They are made with over 30% honey that provides the necessary carbohydrates, 5g of protein derived from peanut butter, anti-oxidants and a plethora of vitamins and minerals - 23 in total! 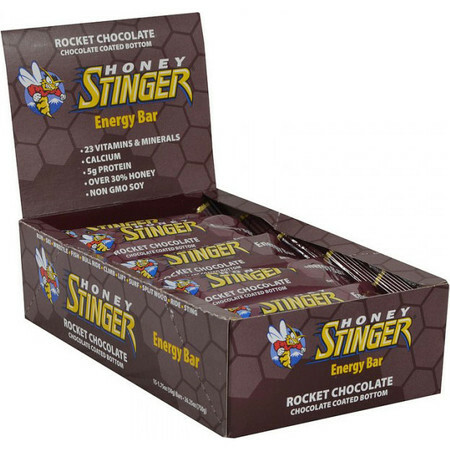 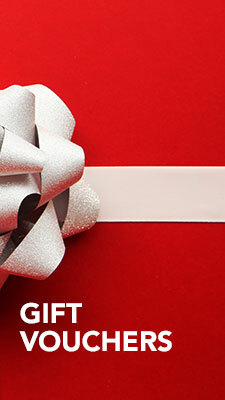 - all of those packed inside a natural, great-tasting chocolate-coated bar.